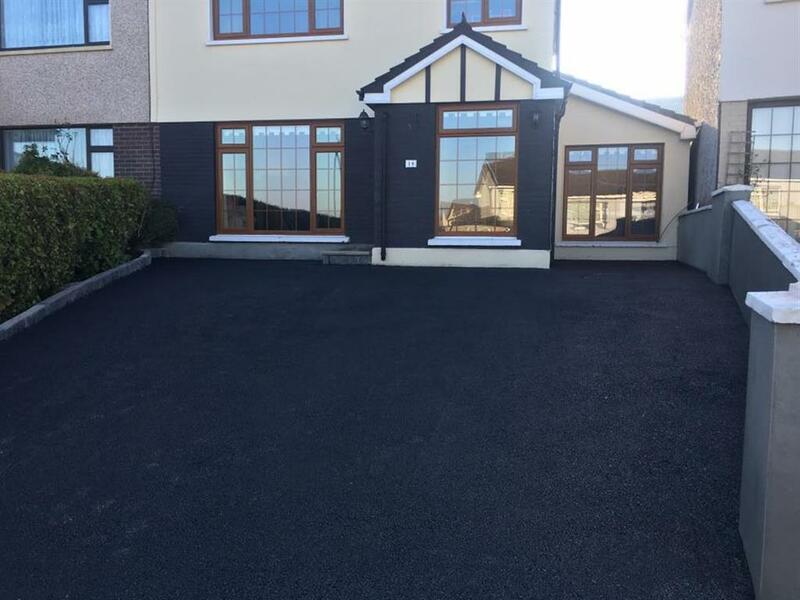 Ideal Drives are Cork tarmac contractors with over 15 years of experience. 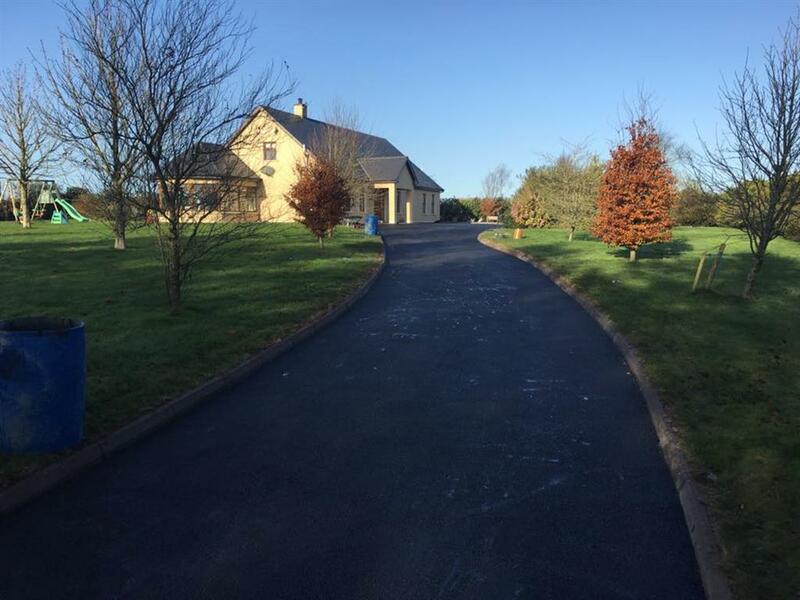 We install tarmac driveways, private roads, farm yards and pathways. Get a new driveway installed by the experts. 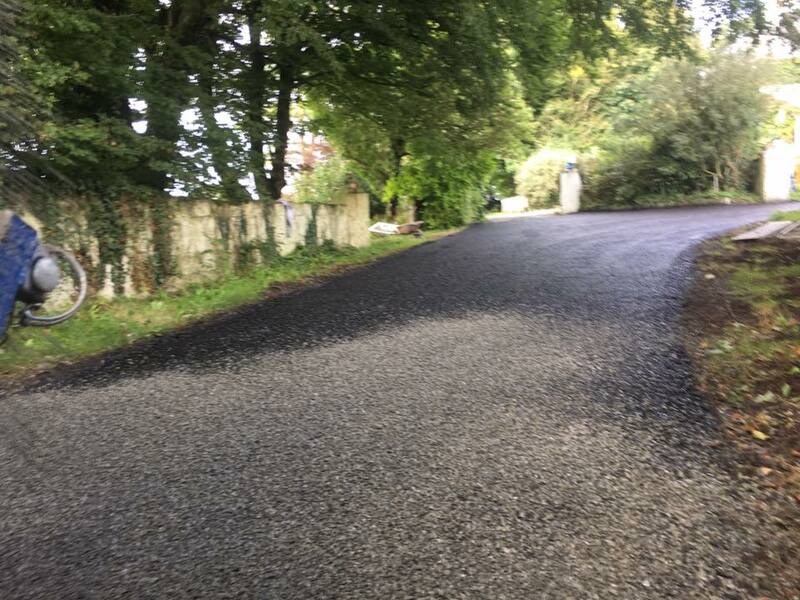 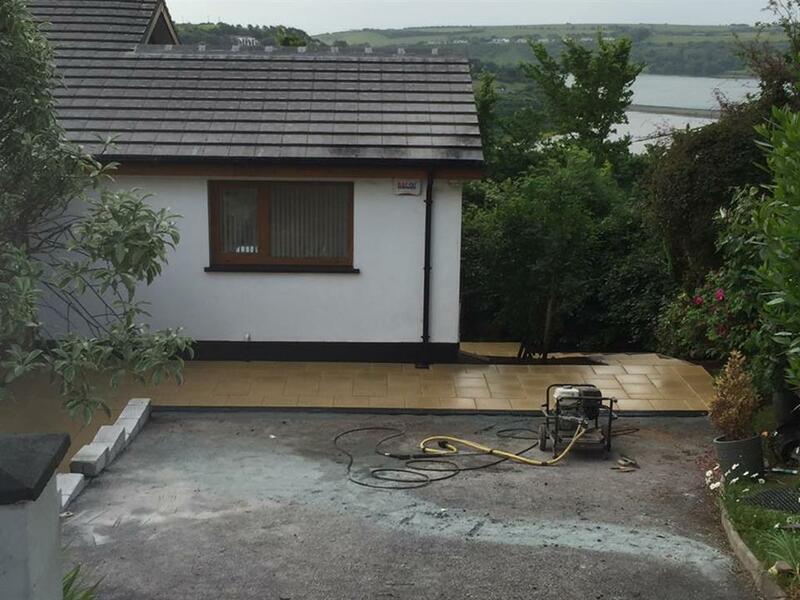 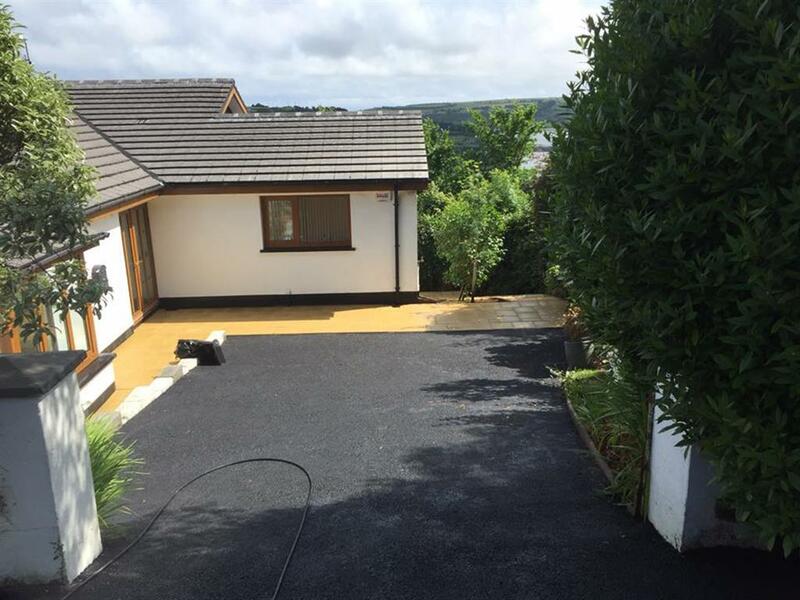 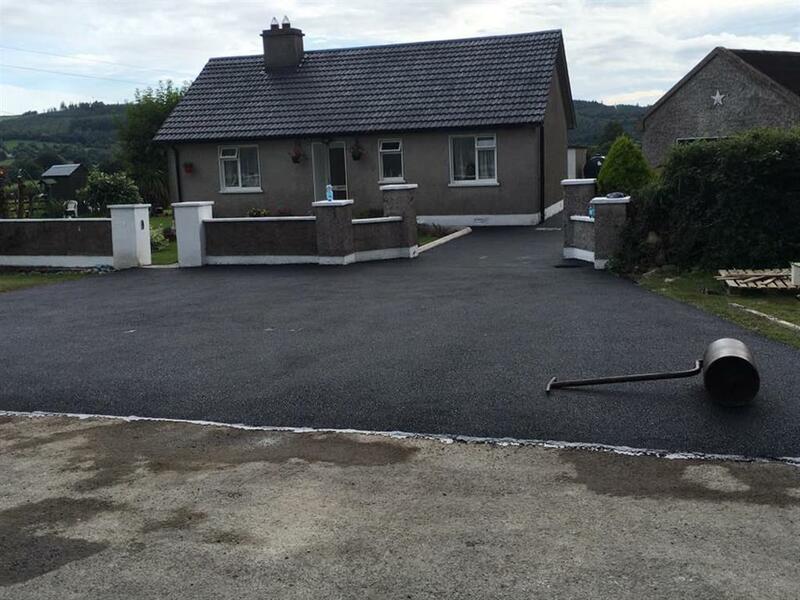 Quality proven, installation guarantee and reputable Cork tarmac contractor. 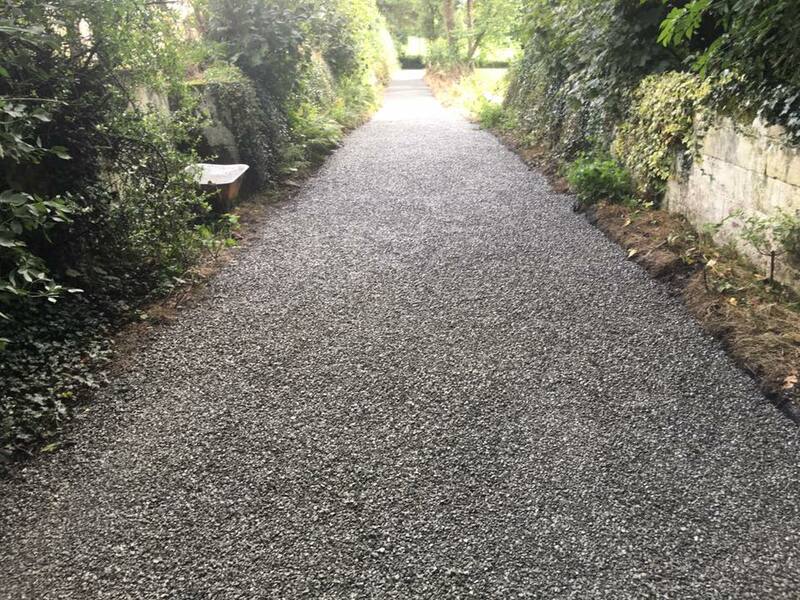 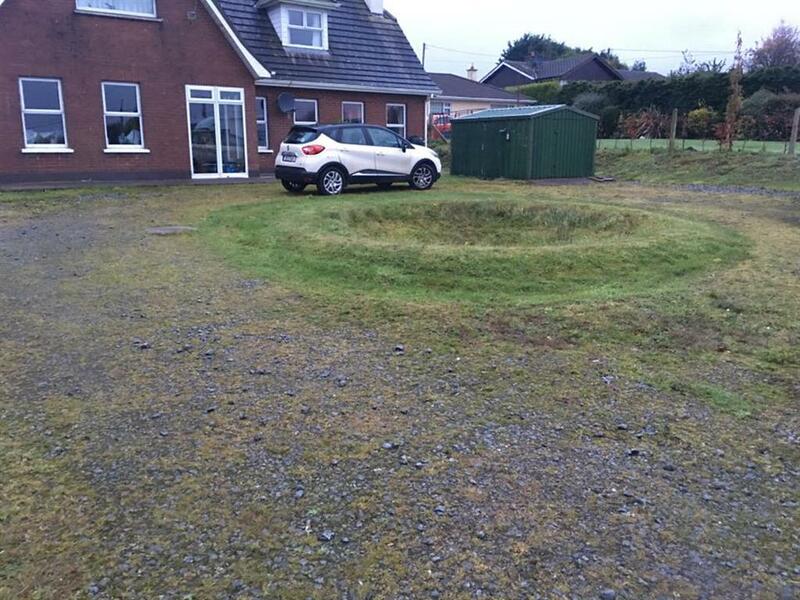 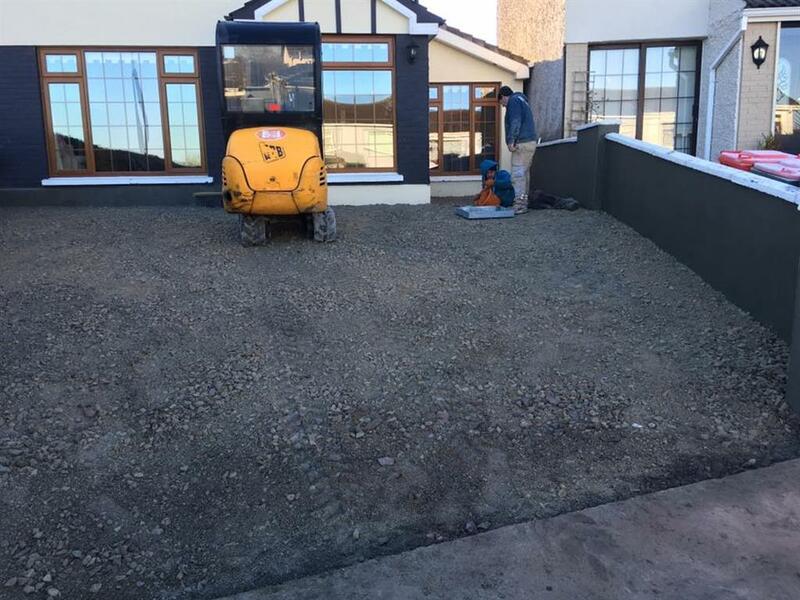 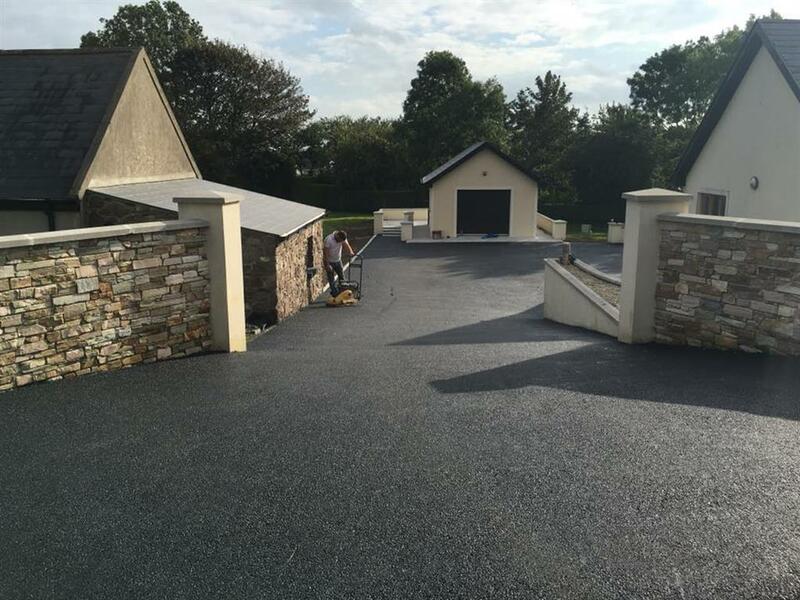 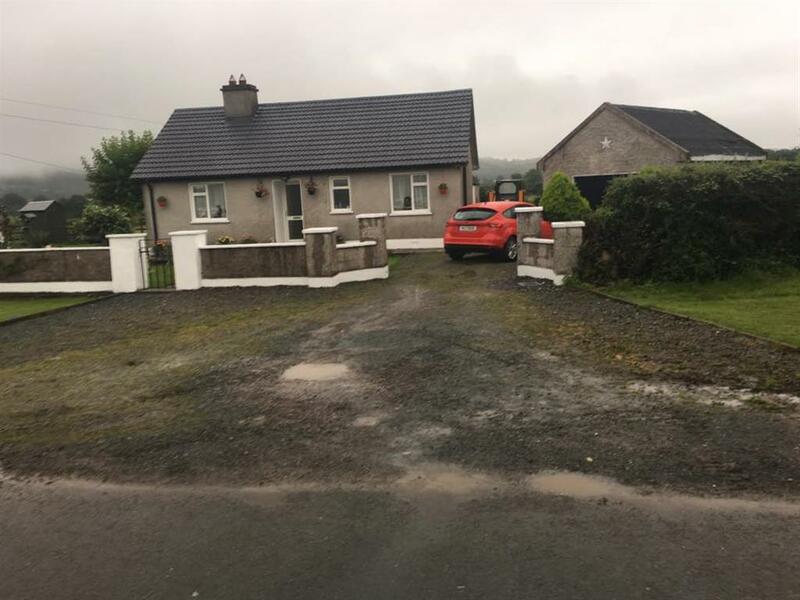 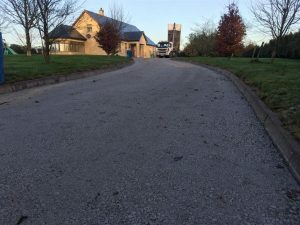 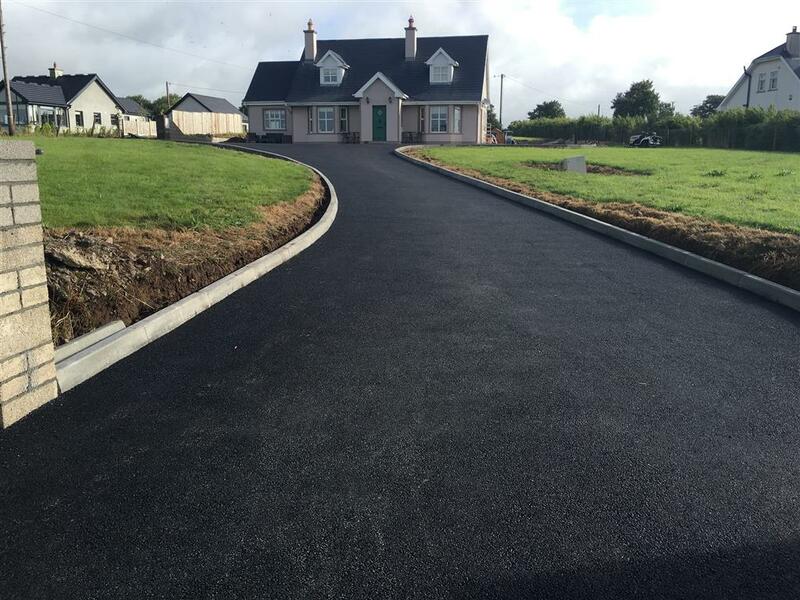 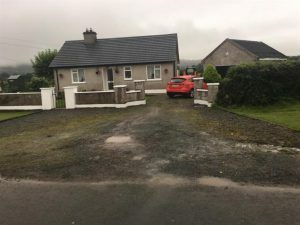 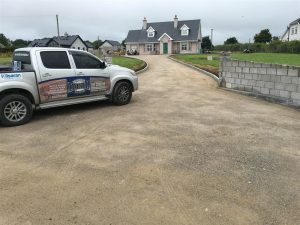 We offer a full remedial service as well to customers in Cork who need to repair their existing tarmac driveway or farm yards. 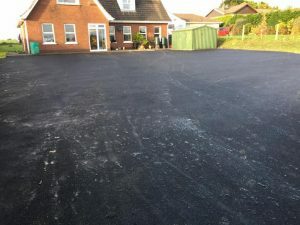 We are experts at installing tarmac, asphalt, tar and chip and bitumen surfaces. 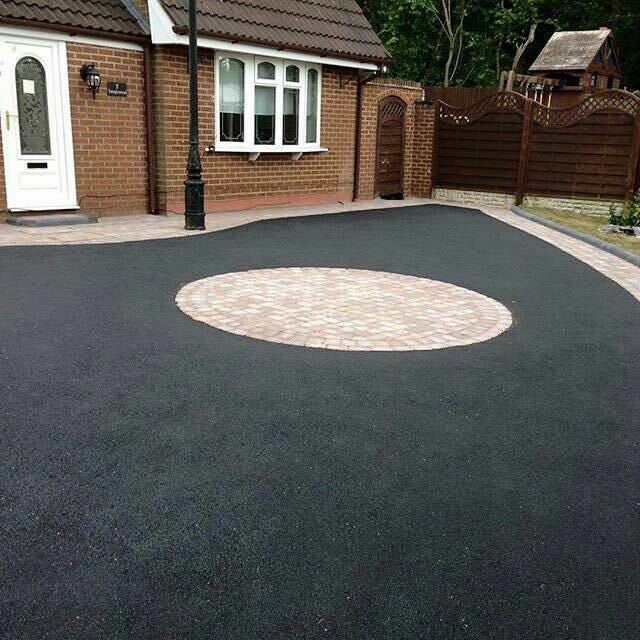 We can install edging kerbs around your driveway as a tarmac surface requires a barrier to help contain the surface. 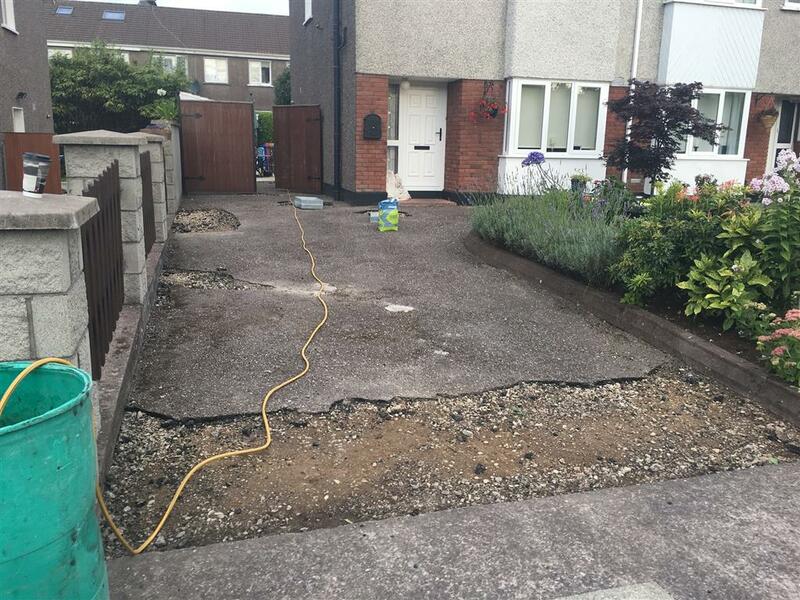 Options on standard concrete edging, machine laid kerbs, granite kerbs, block paving borders and more. If there is going to be excessive surface water on your tarmac driveway and it does not have a clear run off, we would recommend installing Aco drains which can be piped into a soak-away or drains. 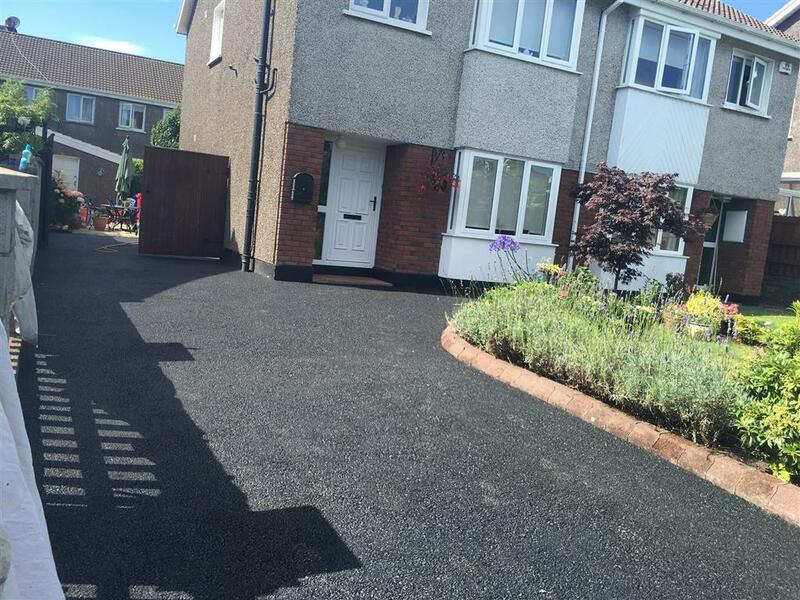 Tarmac is a great long lasting solution for any driveway. It can handle vehicular traffic and foot traffic easily. 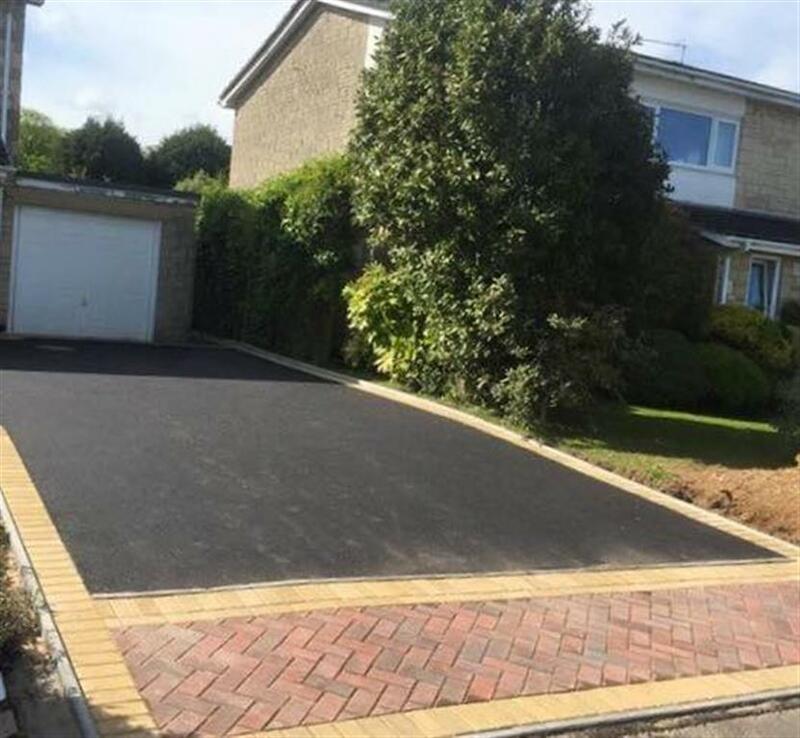 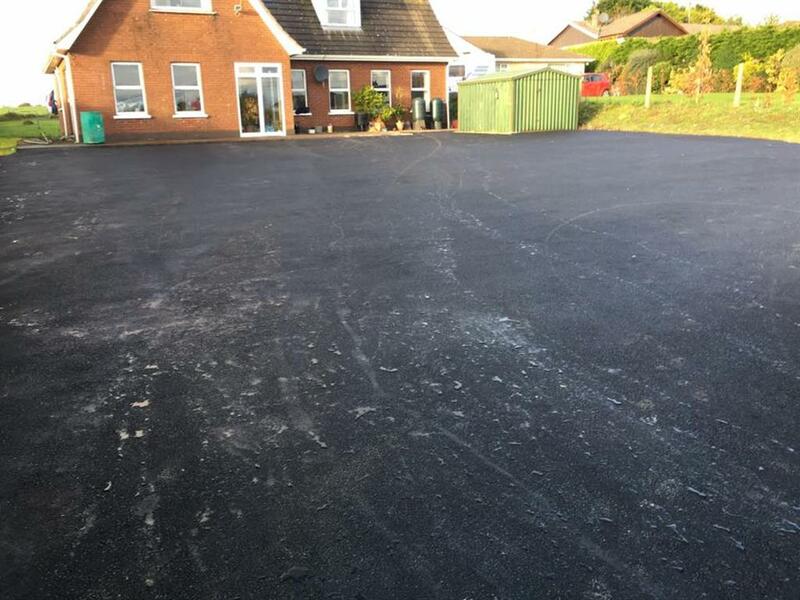 It can be installed on a complete new driveway or you can choose tarmac as a resurfacing option to go over your existing driveway surface(providing its suitable). 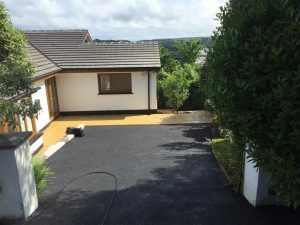 Tarmac does not need to be boring, you can choose to have a beautiful cobble paving border around it or maybe even a paving pattern in the middle of it as well. 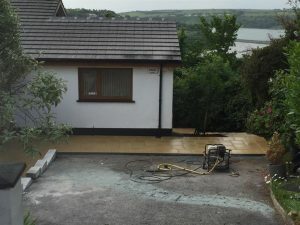 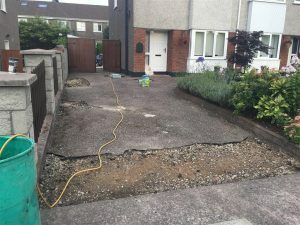 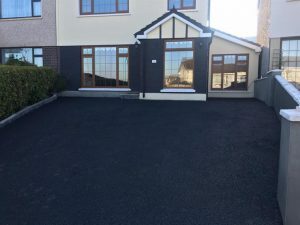 When you choose Ideal Drives and Patios as your Cork tarmac contractor, you’re choosing a reputable long term tarmac contractor that has built a reputation as a reliable, skilled tarmac company.